Davey aimed to focus on engagement with students across all three campuses but a 10 week illness hindered this goal. Students’ Unions across Ireland are losing engagement and relevance and becoming too involved in national issues, according to Vice President for Education and Placement with the Student Union at Dublin City University. In an interview with The College View, Mathew Davey said that sabbatical officers often do not focus enough time on issues within their own institutions. “We are using too much of our time and resources on activities outside of college rather than meeting the many diverse needs of our students first which is our primary job, in my opinion,” Davey said. 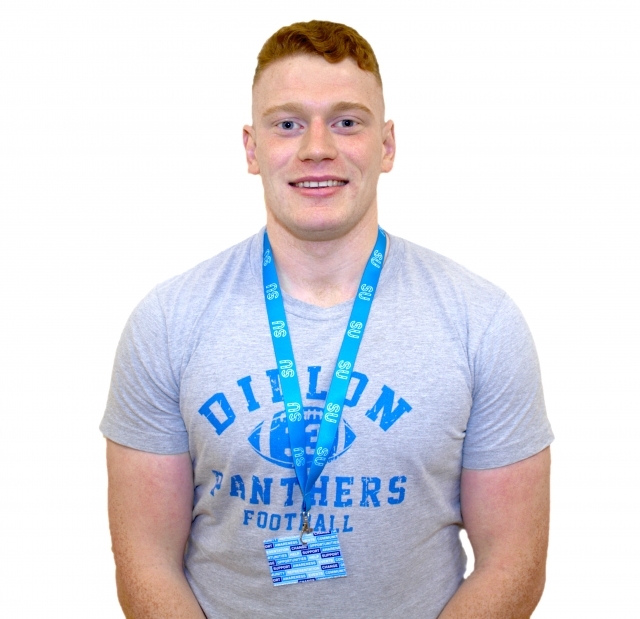 Mathew has been predominately based on the St. Patrick’s College (SPC), where he is a legacy student of the Bachelor of Education Programme, throughout his role with the SU. He feels it is “extremely important” for SPC to be represented. Improvement of engagement with students across all campuses was one of the areas that Mathew wanted to focus on, which he stated in his manifesto last year: “I always think that there is room for improvement when it comes to engagement.